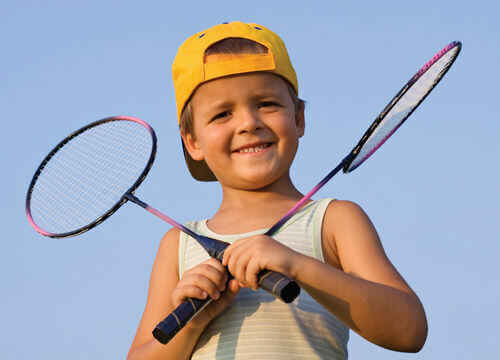 During April enjoy playing and being active as a family at Ash Manor Sports Centre. 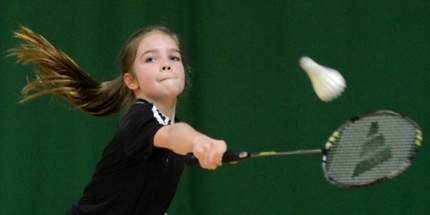 Enjoy time together discovering new activities or playing your favourite games such as Badminton, Table Tennis, Basketball or Short Tennis - for just £5. Enjoy time together discovering new activities or playing your favourite games for just £5 during April! A maximum of 4 people (with at least 2 children (under 16 years old) and a minimum of one responsible adult) can take part in any of the activities below for just £5. 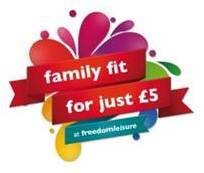 Call 01252 325484 on the day you wish you to come, to reserve your court and ask for a ‘family for a fiver ticket’. Offer valid 1st - 30th April 2019. Fri 5 April 3G Pitch - Easter Holidays Offer!